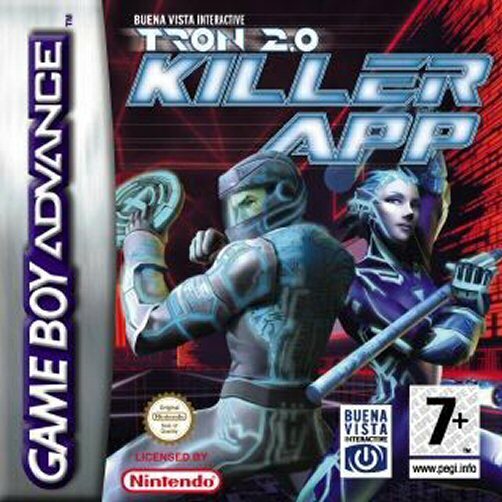 OverviewEnhanced, Xbox-exclusive retooling of Tron 2.0 with a reworked single player campaign and refocused attention to its multiplayer gameplay. Now you can add videos, screenshots, or other images (cover scans, disc scans, etc.) 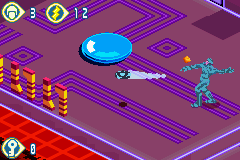 for Tron 2.0 - Killer App (E)(BatMan) to Emuparadise. Do it now! 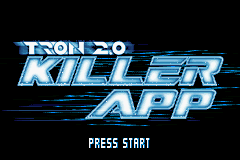 You have the option of playing Tron 2.0 - Killer App (E)(BatMan) in your browser, right here at EmuParadise! No need for any software, no installations required, all you need is a fast enough PC and a browser with Flash support. This is great if you're on a PC with restrictions on software installations or want to secretly play at work. EUROPE VERION OF TrOn 2.0!